Home renovation is bringing about a transformation in your life. Home renovation is bringing about a change in your life. You are basically turning around the way you have lived, the colors you were habitual of seeing around you, the way your room looked and the kitchen you had your breakfast in every morning – it all comes down and changes – but for good, of course. 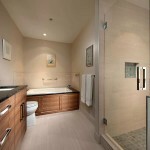 Renovating a home is an emotional and strenuous journey; however, it is also worthwhile. There are some areas such as kitchen and bathrooms, where many details get ignored in the process only because it doesn’t appear to be as important. However, those tiny details in kitchen and bathrooms like plumbing, fixtures, they matter a lot at the end of the day. 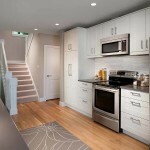 And this is what makes kitchen and bathroom renovation an integral part of your overall home renovation. 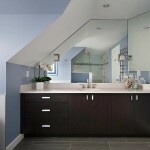 Here are some tips for every homeowner planning to begin with the remodeling project. 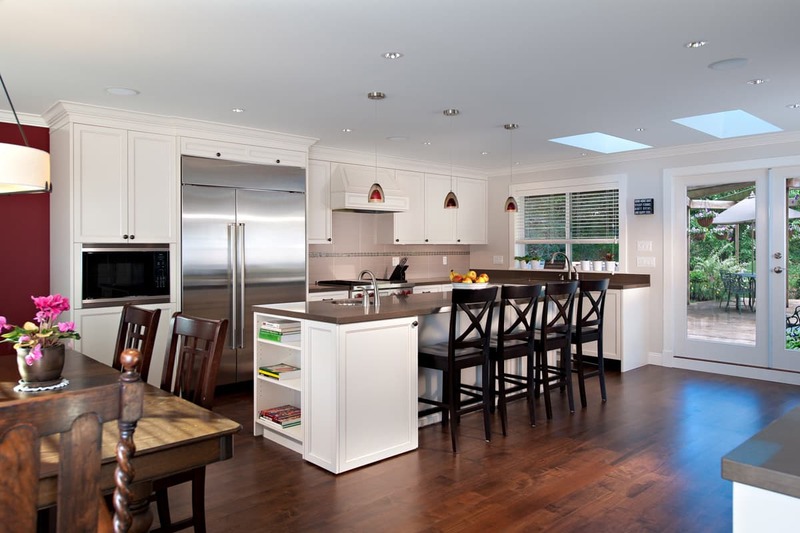 With Shakespeare Homes and Renovations Services for kitchens, you get the convenience of a complete kitchen renovation service. 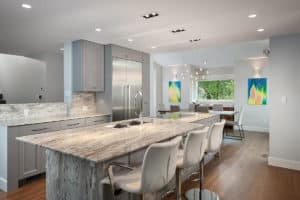 We begin with an in-home consultation to discuss your needs, identify proven solutions to potential challenges and plan your kitchen renovation. After the initial visit, we will prepare a quote to suit your budget and requirements. Personal guarantee: Our guarantee is exceptional service and workmanship. 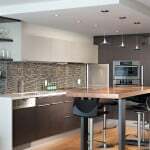 Please don’t hesitate to contact us to discuss any questions you may have about the renovation process in your home and kitchen. 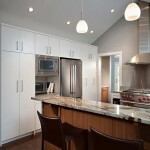 The team at Shakespeare Homes and Renovations look forward to helping you bring your dream kitchen renovation to life.